Then " History and Archaeology of the Pays of Châlus " in 1993. 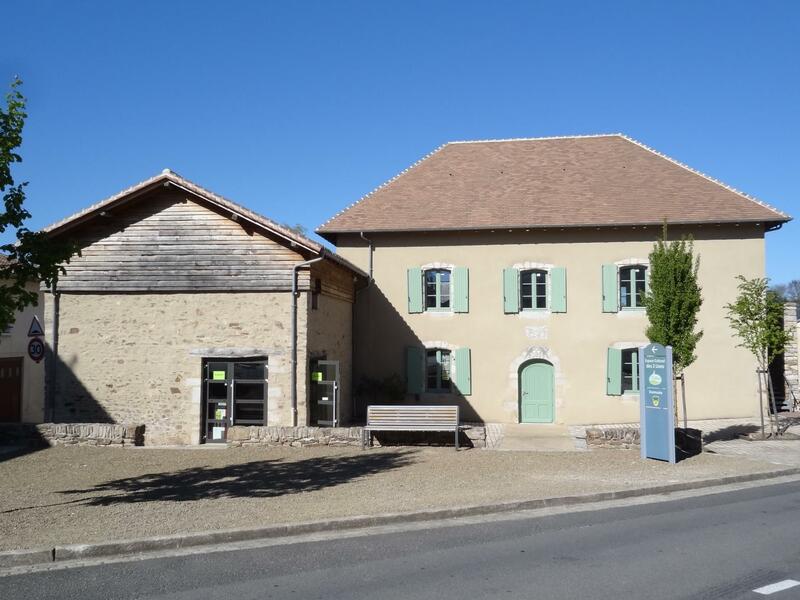 Our association law 1901 continues to proceed to the inventory, to the study, to the preservation, to the development of the scientific, cultural and archaeological heritage of the Country of Châlus. Our will is to TRANSMIT. 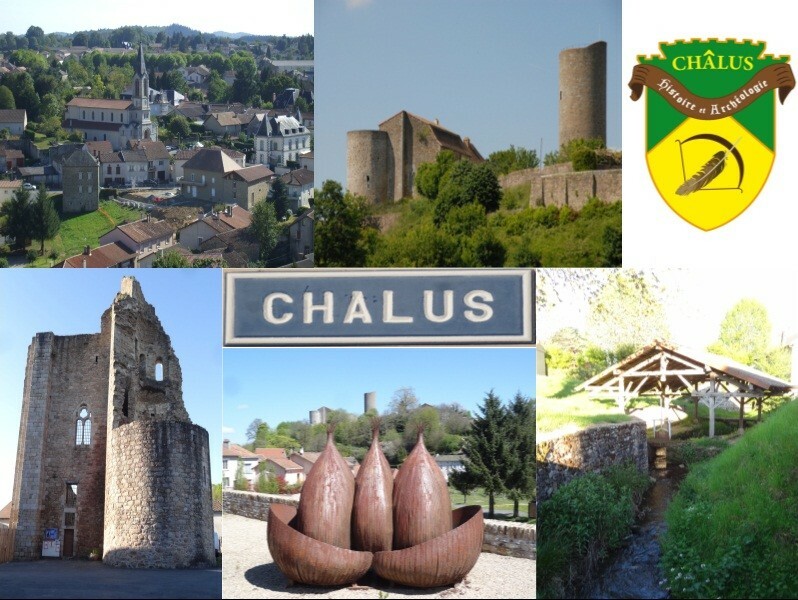 We welcome and gather(collect) all the people who are interested in the heritage and in the life of the Pays of Châlus.
" We are, neither historian, nor a writer, but CHÂLUSIEN "
" To MAKE act of memory, it is to make act of LIFE "